The BK Buzz recently visited the City Reliquary, a museum dedicated to the little bits and pieces that make up the history of New York City. We spoke with the director, Dave Herman, about why the tokens and souvenirs the museum collects are important to remember. 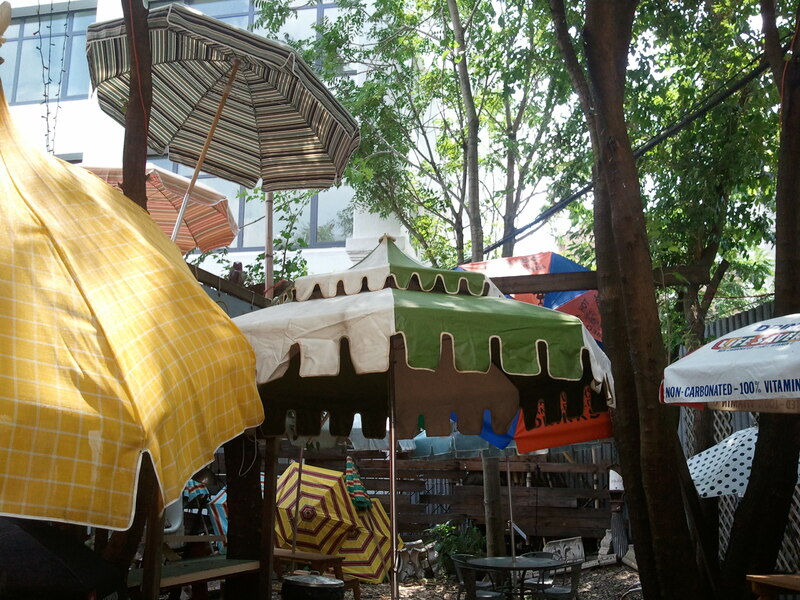 We think the Embee Sunshade Company exhibit is worth a visit, particularly as an excuse to get out of the hot August sun. 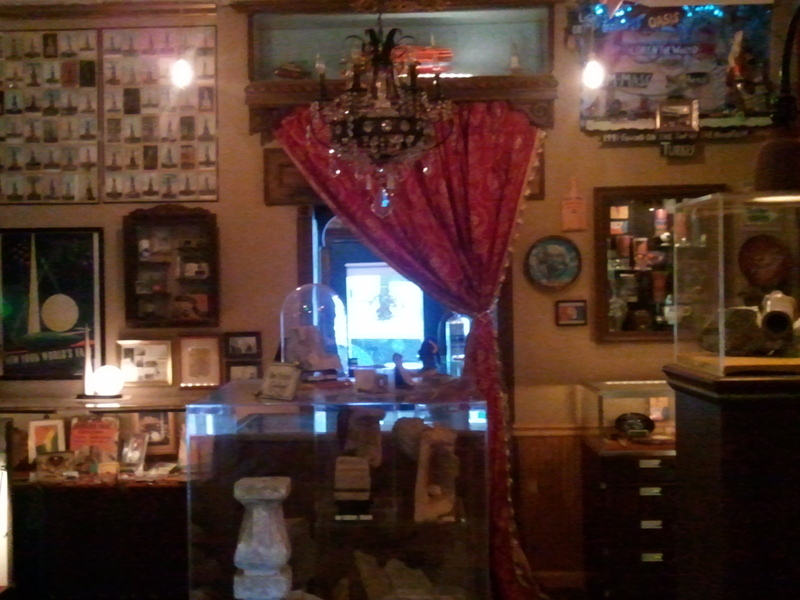 The City Reliquary is open Thursday through Sunday from 12pm-6pm and is located on Metropolitan Ave near Hope Street.